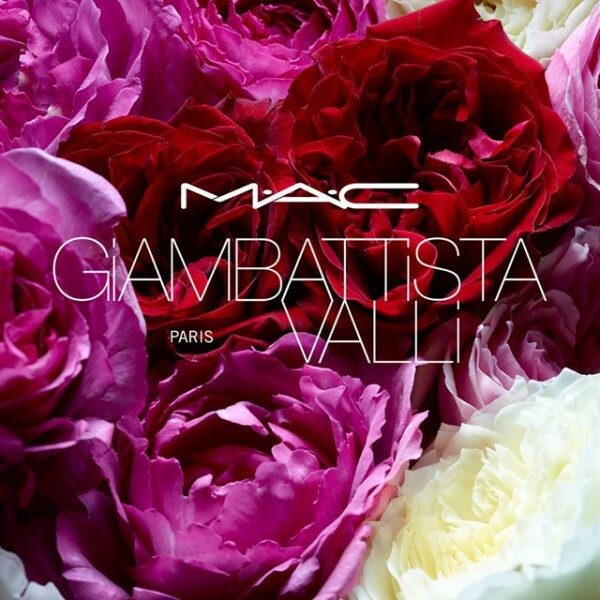 Now, that we just got our fingers on the highly anticipated Prabal Gurung collection for MAC Cosmetics, we have something else to look forward to: Giambattista Valli is the next designer to collaborate with the beauty brand. To celebrate the French fashion house’s 10th anniversary, Valli is bringing his signature florals to a limited edition lipstick collection. 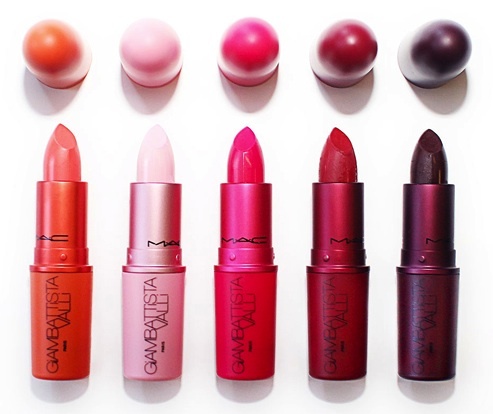 The lineup features five shades, that are done with a matte finish and encased in a colourful version of MAC’s traditional black bullet tube. The collection will launch in stores worldwide in Summer 2015. OMG!